Memorial Day is just a few days away. Will you be hanging out with family and friends enjoying the weather and having a picnic? 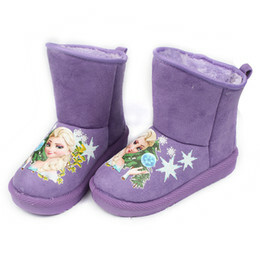 If you are like me, you are always looking for something new to bring along. Here are some easy and yummy ideas for picnic recipes. Looking for more picnic recipes? Here are another 50 Picnic Recipes. Love spinach dip? So do I. 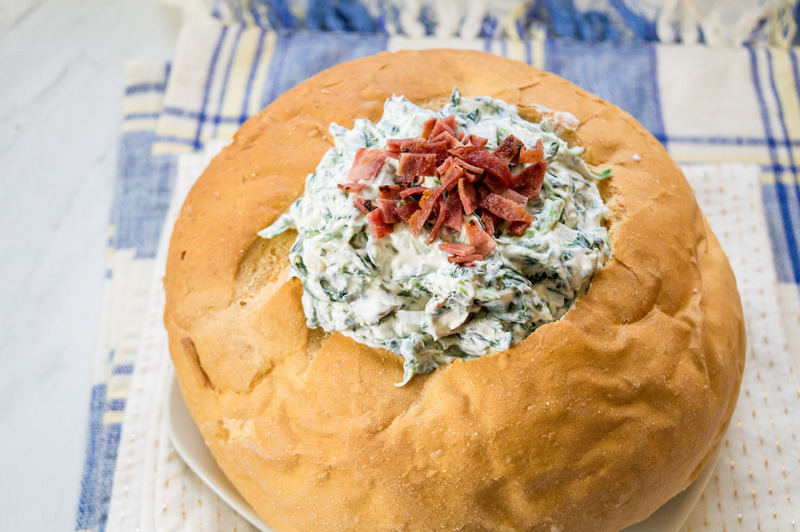 This spinach dip recipe, an easy pot luck recipe, will leave you craving more once you add my special ingredient. Need a vegetable recipe for your next get together? 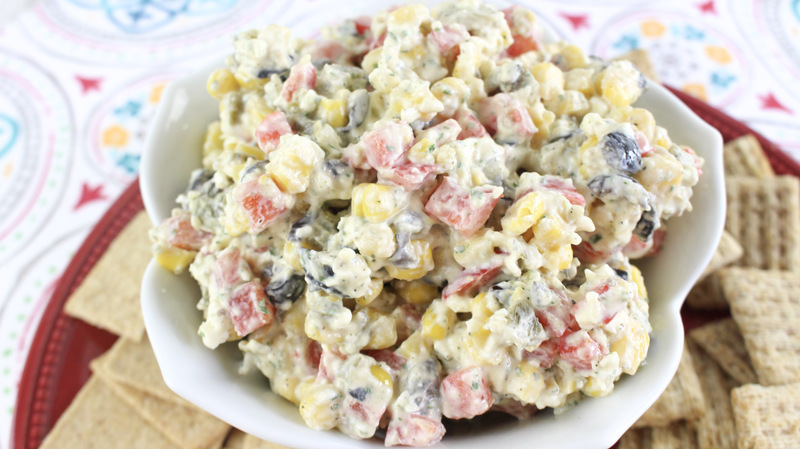 Try this Ranch Fiesta dip recipe. Perfect for potlucks and it is a great picnic recipe. Ranch burgers are perfect for a picnic. 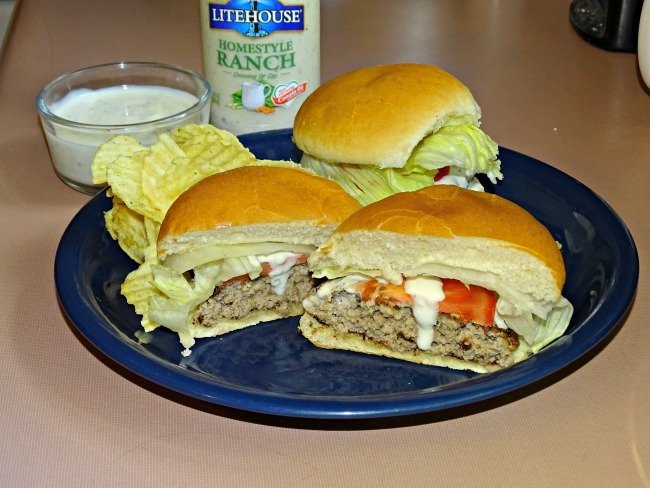 Even people who do not like ranch (like me and my husband) love the taste of these burgers. They are so moist and never dry out. 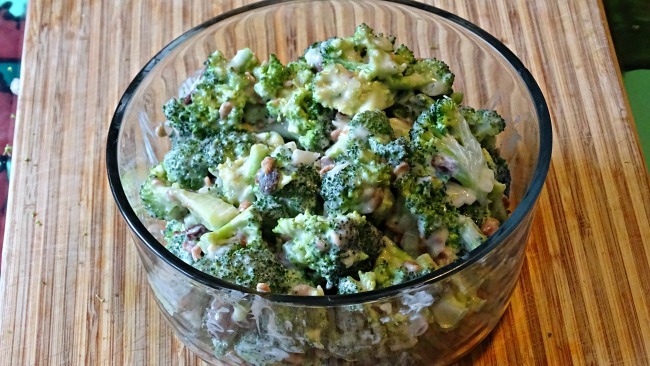 Broccoli salad, a great recipe for picnics, is perfect for summer dinner recipes. 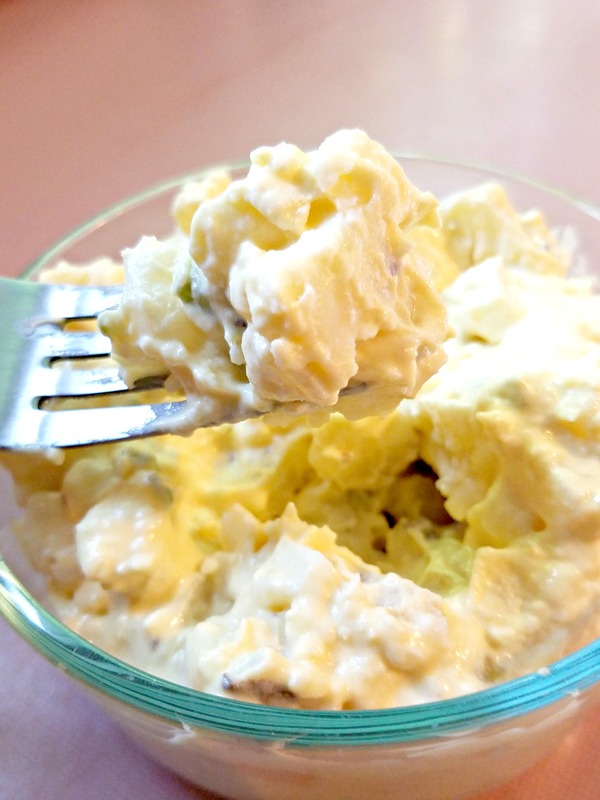 Amish Potato Salad is perfect for a get together and is a great recipe for a picnic. This potato salad recipe will be a hit. 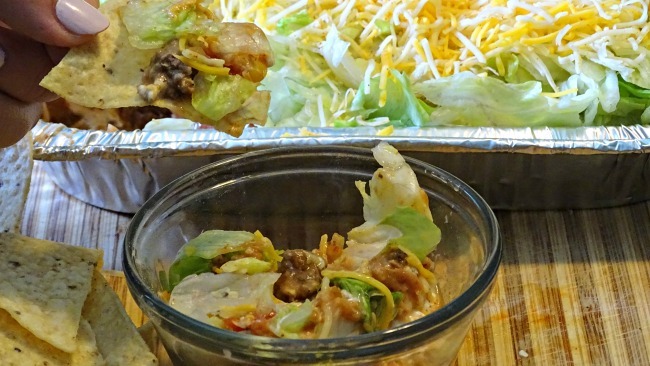 Taco Dip is one of the most requested recipes when it comes to a icnic or get together. Simple to make and taste delicious, everyone will want it. Looking for a picnic recipe that everyone will love? 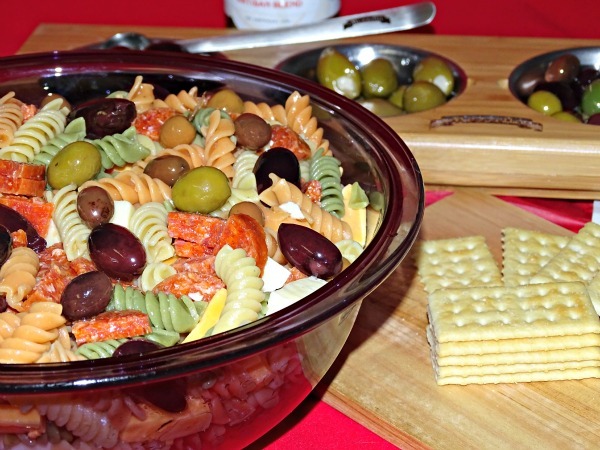 This potluck pasta salad recipe is perfect for an easy dinner recipe, or for a get together. 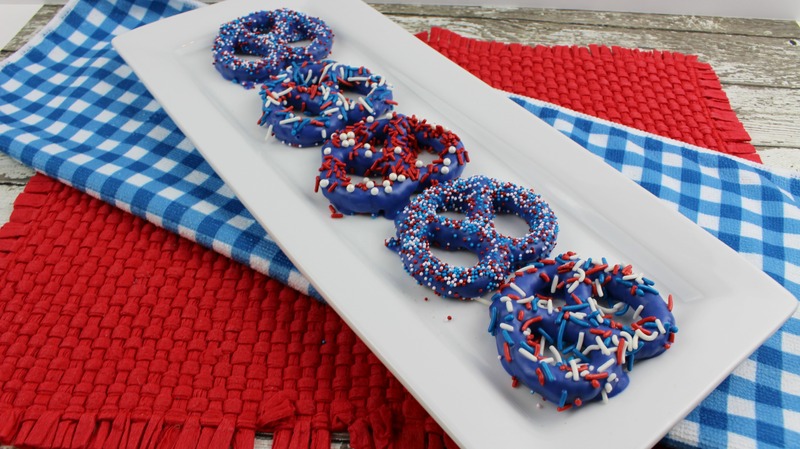 Patriotic pretzels are a great addition to any picnic. It is a simple chocolate covered pretzel dessert that the kids will love helping to make. Want more Memorial Day Picnic Recipes? I have 2 criteria when it comes to recipes for a picnic EASY and DELICIOUS. Here are more great tasting picnic recipes that everyone will love. These recipes are perfect for Memorial Day picnics or whatever reason you are looking for recipes for a picnic.